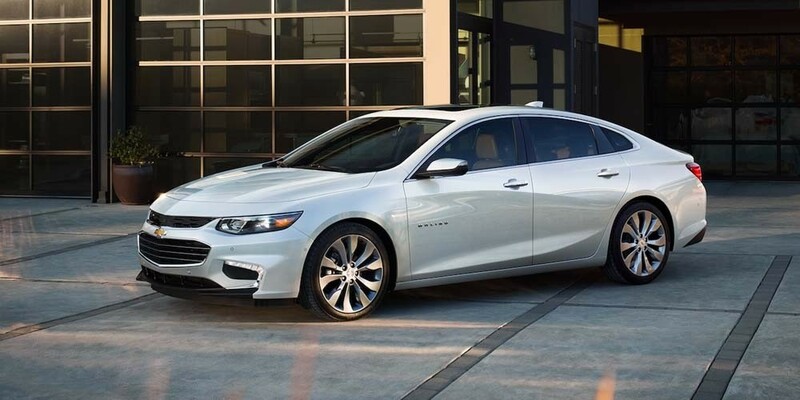 Find out which midsize sedan is the best one for you with the help of this comparison, and then come see the new Malibu for yourself in Jacksonville at Nimnicht Buick GMC. The Chevrolet Malibu may be the better choice in terms of price for St. Augustine drivers. Between the two midsize family sedans, the Chevy Malibu starting price is $21,680 compared to the Nissan Maxima, which starts at $33,020. If you’re looking for a sedan that makes it easier to fit more passengers of all sizes, the 2018 Chevy Malibu is a superior choice when compared to the 2018 Nissan Maxima. 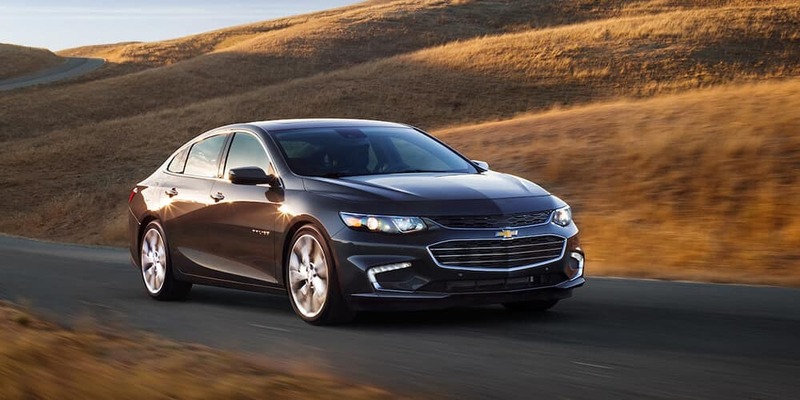 Chevy Malibu – The Malibu’s standard turbocharged 1.5L four-cylinder engine gets an EPA-estimated 36 mpg highway and 27 mpg city. 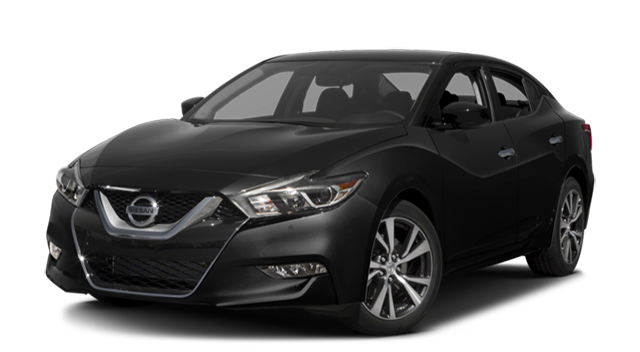 Nissan Maxima – The Maxima’s only available engine is a 3.5L V6, which reaches an EPA-estimated 30 mpg highway and 21 mpg city. In addition to all of the advantages of the Nissan Maxima mentioned above, the 2018 Chevy Malibu also features a tremendous range of premium technology features such as the OnStar telematics system and Chevy MyLink infotainment. 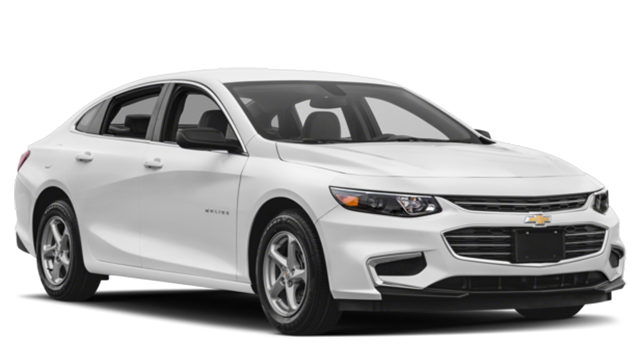 Check out the new Chevy Malibu today near St. Augustine at Nimnicht Chevrolet, where we have the Malibu in a range of trims, including the Malibu LT. Check out your financing options with us, and contact us with any questions. Our dealership is located just off of Park Street at 1550 Cassat Avenue in Jacksonville, FL.